Audi’s flagship SUV is now available with two new V6 engines in Europe. We’re still waiting for the high-performance Audi SQ8 to arrive this year, which is expected to pack a twin-turbo V8. 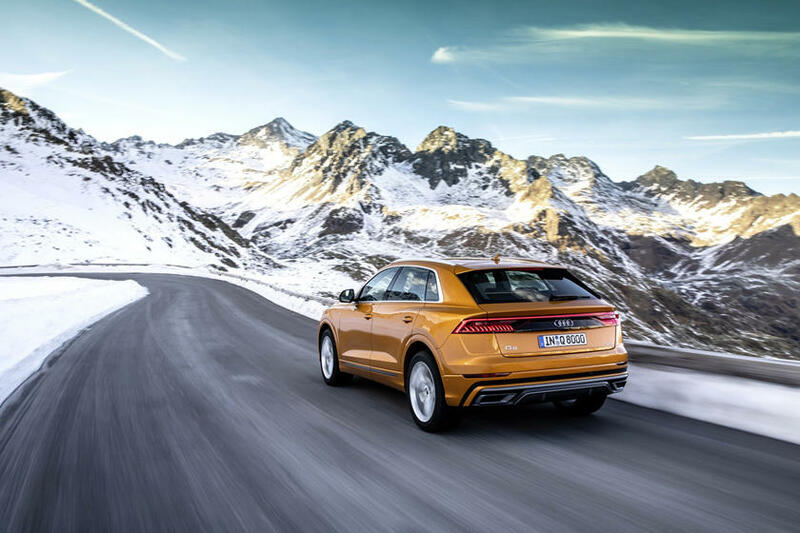 In the meantime, Audi has expanded the engine range for the standard Q8 in Europe with two new V6 options. 5.9 seconds before reaching an electronically limited top speed of 155 mph. fuel consumption by up to 0.7 liters per 62 miles. Audi’s hybrid system consists of a 48-volt electrical architecture, a lithium-ion battery, and a belt alternator starter that can recover up to 12kW of energy. 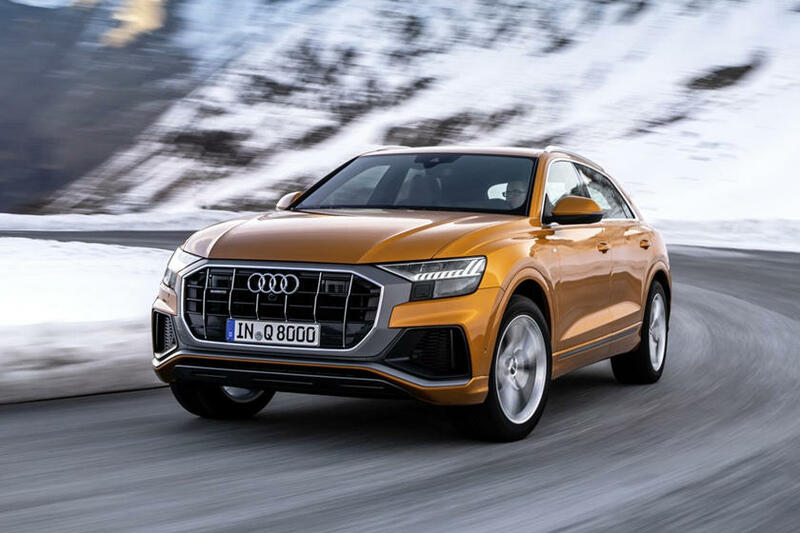 This allows the Audi Q8 to coast at speeds between 34 mph and 99 mph with the engine switched off for up to 40 seconds when the driver lets off the gas pedal. 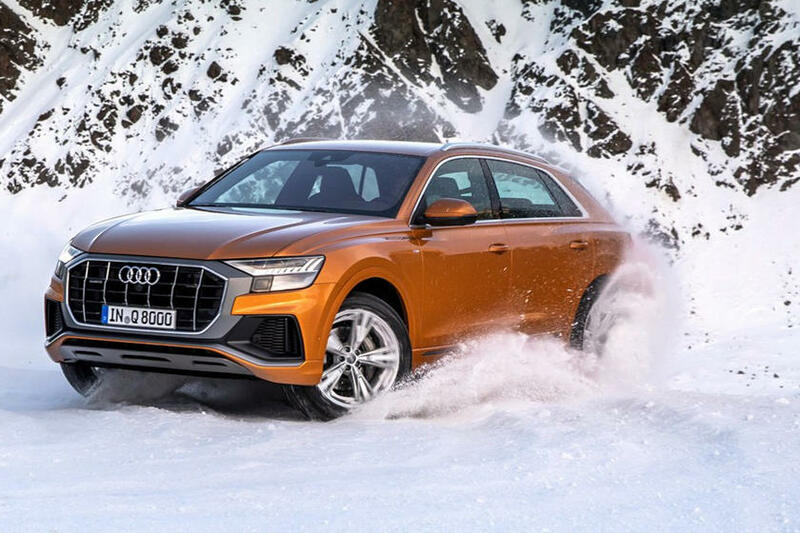 All versions of the Audi Q8 come with an eight-speed automatic transmission and Quattro all-wheel drive. In the US, the Q8 is still only available with the turbocharged 3.0-liter turbocharged V6 unit that also sends 335 hp and 369 lb-ft of torque to all four wheels. 0-62 mph takes 5.6 seconds, which is slightly faster than the performance figures released for the European model. 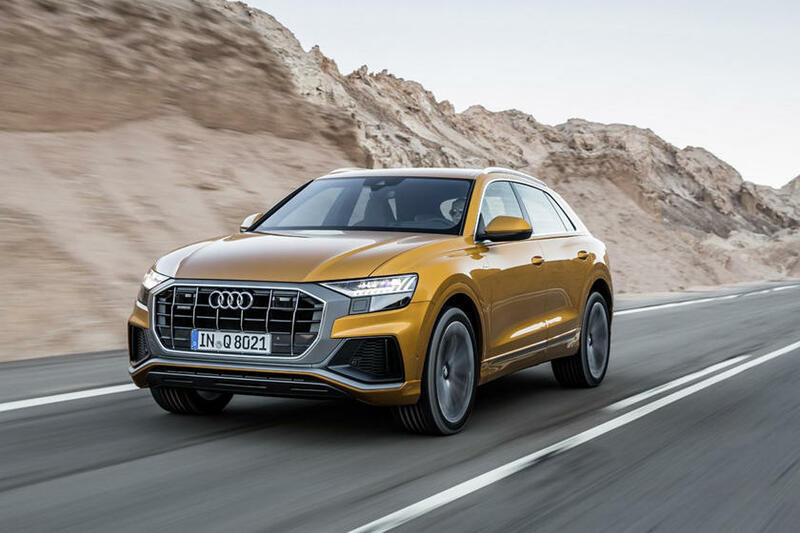 Pricing for the 2019 Audi Q8 starts at $67,400 plus a $995 destination and delivery charge.